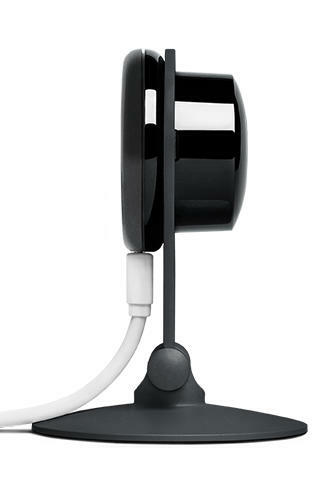 Thursday, Dropcam announced a new version of its popular Wi-Fi video camera. Dubbed the Dropcam Pro, the new camera doubles the video sharpness, increases the field of view to 130 degrees (vs. 107 degrees in the Dropcam), 8x zoom, Dual Band Wi-Fi (2.4GHz and 5.0 GHz), better low light vision and improved audio quality. We reviewed the Dropcam a couple months ago and absolutely loved how easy it was to set up, how clear the video played and how easy it was to use. Along with those improved specs, the set-up can now be done via mobile devices (rather than just on a computer) using the built-in Bluetooth LE radio. We’re excited to see what the new Dropcam has, especially with all these claimed improvements. The Dropcam Pro is shipping now on the company website or Amazon for $199.99. 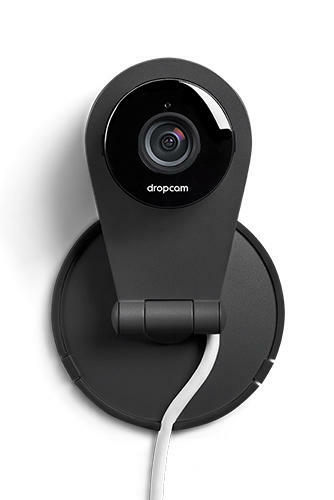 SAN FRANCISCO – October 10, 2013 – Dropcam, Inc., makers of the leading Wi-Fi video monitoring camera and cloud service, today launched Dropcam Pro, again redefining home video monitoring and do-it-yourself security. 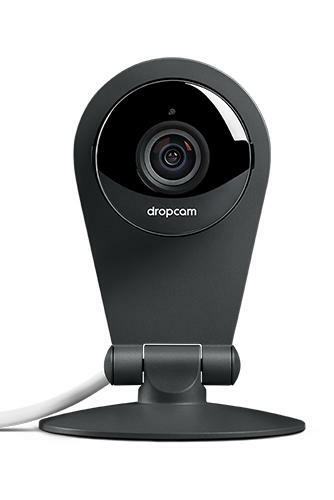 Dropcam Pro, the company’s next-generation product, delivers unmatched video performance, premium audio quality, better wireless connectivity, fast mobile setup and more. 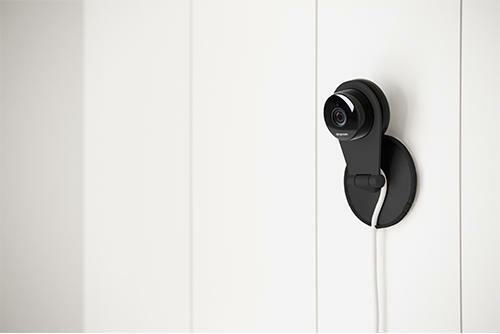 Dropcam Pro also incorporates Bluetooth low energy (BLE) for connecting to sensors and other devices in the home, positioning it as an ideal hub for the connected home. Stunning video quality. Dropcam Pro incorporates a six-element, all-glass lens, a first in the home monitoring category, and a larger image sensor to provide 2x sharper video during the day and 7x better performance in low-light conditions and at night. Dropcam utilizes bank-level security to encrypt all video streams so customers can rest assured that no one but them can access their video. Dropcam Pro and Dropcam include full 720p streaming, motion and sound activity alerts, night vision, two-way talk, and pinch-to-zoom. With the optional Cloud Video Recording service, customers can access stored footage for the past seven or thirty days. 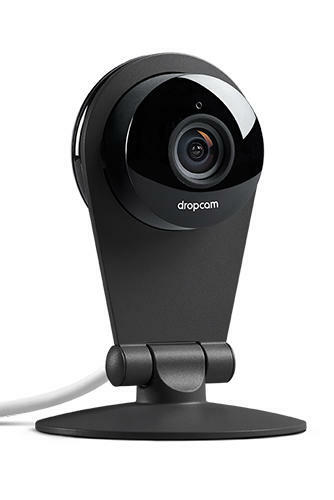 Dropcam Pro retails for $199 while Dropcam (formerly Dropcam HD) continues at $149. Both cameras are available today at Amazon.com and Dropcam.com with other retailers coming soon. Dropcam is revolutionizing the way people stay connected to the places they care about. With Dropcam’s Wi-Fi video monitoring cameras and optional Cloud Recording you can remotely drop in on your house, baby, pets, business, or anything else from a smartphone, tablet, or computer. The San Francisco based company was founded in 2009 by Greg Duffy and Aamir Virani. To learn more, visit www.dropcam.com.